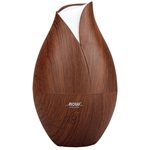 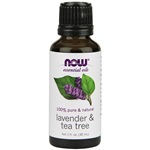 The use of natural essential oils for aromatherapy is an ancient and time-honored tradition that’s been enhancing moods and lifting spirits for thousands of years. 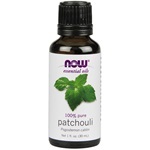 Essential oils are liquid plant essences that are genuine reflections of the botanicals from which they’re born. 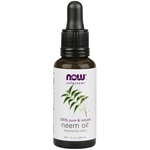 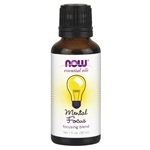 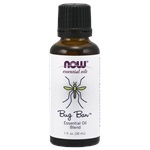 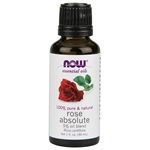 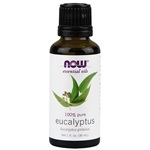 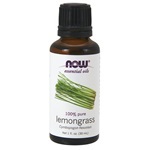 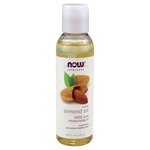 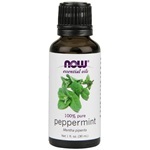 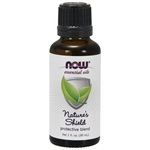 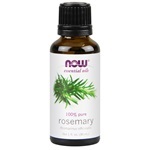 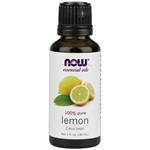 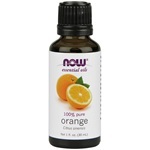 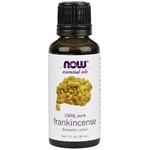 NOW® Foods is committed to offering the purest and most potent natural essential oils available.